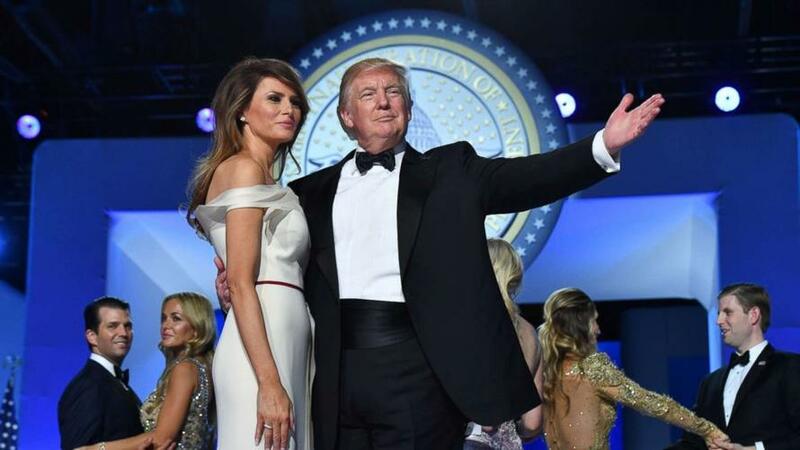 President Donald Trump’s inaugural committee was subpoenaed by federal prosecutors in New York Southern District, ABC News and Bloomberg reported, indicating that even as the special counsel probe appears to be nearing an end, "another investigation that could hamstring the president and his lawyers is widening." It was also unclear if the probe had been bolstered by input from two of Trump's formerly closest aides. Trump’s former personal attorney Michael Cohen has been extensively interviewed by prosecutors in the Southern District office. Longtime family accountant and Trump Organization chief financial officer Allen Weisselberg has agreed to cooperate, though the extent of his help is unknown.